It’s easy for people to overlook the value of skylights. They’re on the ceiling, not in your direct line-of-sight like a window, so we often forget that they’re even there. A good skylight can really transform the room, though. Any homeowner who has invested in one can tell you that it’s been a great addition to their life. And we want to share those reasons with you! 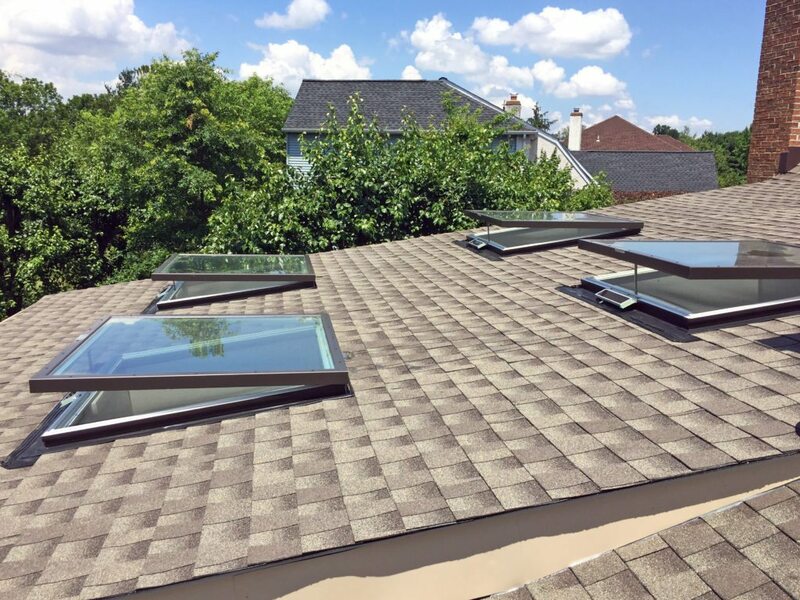 This is the first of a three-part series to educate you on the many ways in which Wasco skylights can improve your home and your life. So let’s dive in – here are a few ways in which skylights can make your life much more enjoyable. Normal windows are great but they simply can’t provide the same amount of natural light that a Wasco Skylight can. Even on an overcast day, these skylights will help to maximize the amount of light coming into your home. Simply draw the blinds back and let the light in. With sun pouring in from the roof, your room will be soaked in warm, natural lighting. You’ll be amazed at how the colors of your walls, tiles, and furniture truly pop under some well-balanced light. We all love air-conditioning, but the costs add up quite quickly. 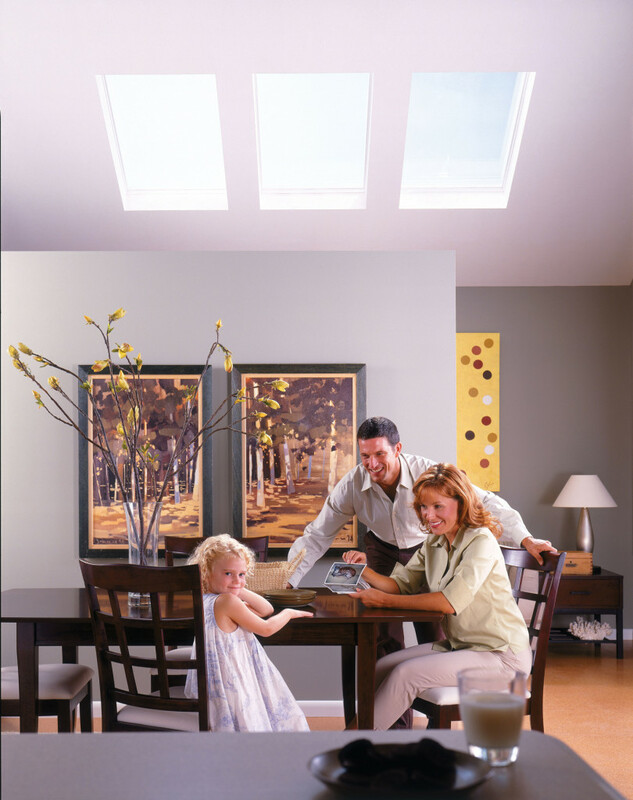 A skylight is a fantastic alternative to A/C, providing you with natural fresh air whenever you want it. While A/C units are far from eco-friendly, a skylight is a great energy efficient way to cool your house. One thing that many people don’t realize is that skylights actually drag warm air outwards as they bring cool air in. 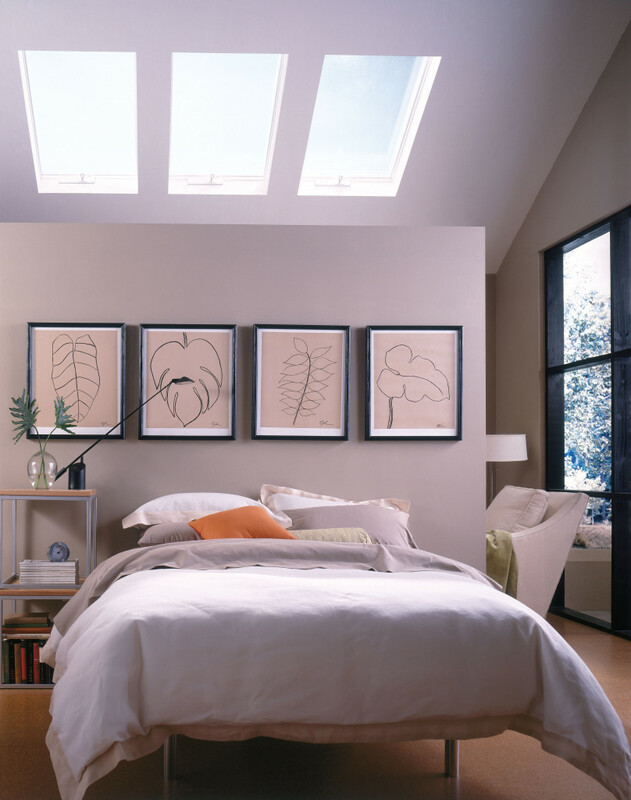 Because heat tends to rise upwards, your Wasco Skylight will quickly replace it with cooler air. This air is then evenly distributed downward, helping you to circulate a fresh breeze through the entire floor or your home. Thinking about a renovation? You may want to consider investing in a skylight! The problem with regular old windows is that they take up a lot of wall space. This means less room for shelves, cabinets, and appliances. With a skylight, you can save your wall space for other things. It will ultimately help you to reduce clutter and be more organized. With more shelf space, you’ll find yourself transforming into the neat and tidy person you always knew you could be. You’d be shocked at how much dust, lint, and other grimy material accumulates in your home every day. Even if you vacuum and mop obsessively, there’s no way that anyone can possibly get to everything. Dirt piles up in cracks, grease gathers behind the stove and dust gathers along the edges of the ceiling. In time, this stuff can be harmful to you and your family. If fact, the Environmental Protection Agency has found that we spend 90% of our time indoors and indoor concentrations of some pollutants are up to 5 times higher than they are outdoors! These indoor pollutants can affect your health, causing irritation, headaches, and respiratory disease. Wasco Skylights can help you to tackle this problem – by airing out your home and facilitating healthy air circulation. Not only will you be able to air out nasty smells and fumes, but you and your children will be much healthier. There’s no better way to provide your family with the clean environment they deserve. Be sure to come back to check out the second part in this series. And if you’re ready to start shopping, click here to view the residential skylights available! Skylights are a great addition to any home. They provide natural light and fresh air in a way that normal windows just can’t compete with. However, skylight costs are often a major concern for customers who are thinking about investing in one. After all, they’re pretty expensive, right? Well actually, no. Although the initial price tag might make it appear that a skylight is out of your budget, it’s important to take into consideration how much money one could save you. Data provided by the U.S government shows that, depending on where they live, the average homeowner spent anywhere from $98 to $130 on their electricity bill each month. For many of us, that’s simply too much! Installing a residential skylight can help you to spend less on electricity every month. By allowing natural light into your home, you’ll avoid having to turn on the lights during the daytime. You can enjoy warm sunshine without jacking up your electricity bill. Below, we’ve outlined some information on the cost of different Wasco skylight models and provided some tips on saving money when you buy one. 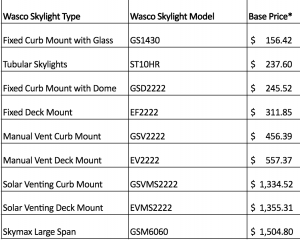 What’s the Average Cost of a Wasco Skylight? Skylights come in a variety of different makes and models. 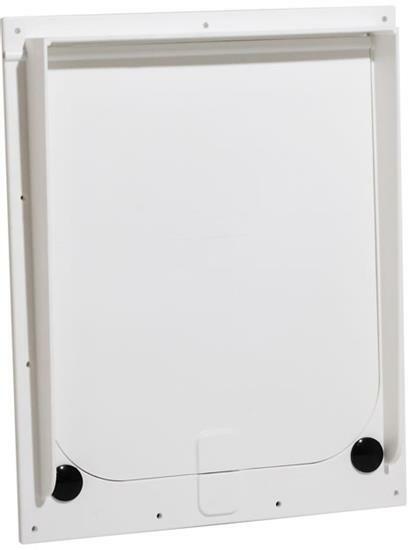 Certain models operate manually while others are remote-controlled. The cost of each model depends on its features and dimensions. Wasco sells a Fixed Mount model that will only cost a few hundred bucks (including installation). These skylights can’t be opened, but they are a fantastic source of natural light. Wasco Deck Mounted Manual Venting and Curb Mounted Manual Venting skylights, on the other hand, can be opened and closed whenever you’d like. Although they cost a bit more than Fixed Mount skylights, they can save you money in the long run by helping you cut down on the costs of air conditioning. If you have a bit more money in your budget, Wasco sells a number of Deck Mounted Solar Venting and Curb Mounted Solar Venting skylights. These models not only open and close but can be operated via a mobile device. 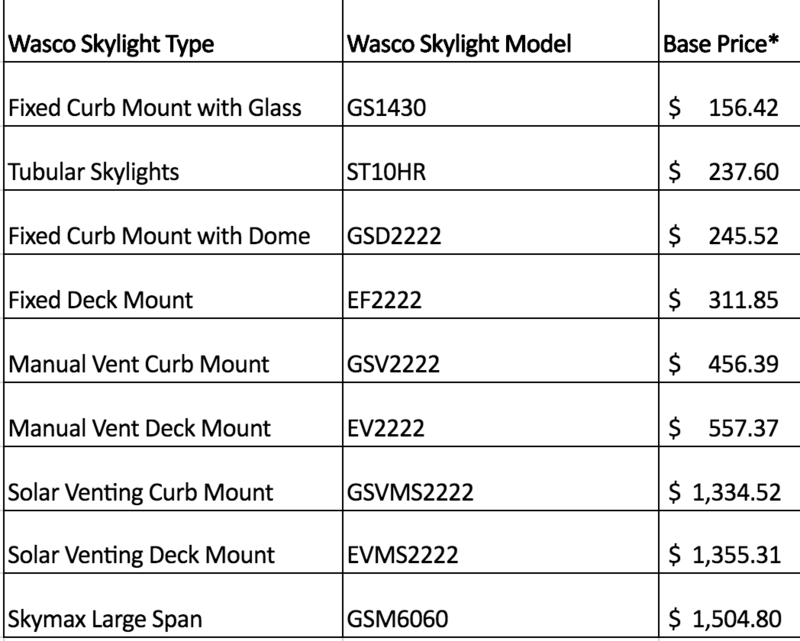 The list below lays out the current base price of Wasco models available through US Building Products. Solar-powered skylights and accessories are eligible for a 30% tax credit that reduce the cost of your investment. This tax incentive applies not only to the cost of the product itself but the installation costs, as well. Ultimately, this could lead to big savings for homeowners. AND Wasco “E Class” Skylights are guaranteed by a 10-year leak-free warranty. So, no matter how much your skylight costs, you can be sure that your investment is a valuable one. Ready to start shopping? 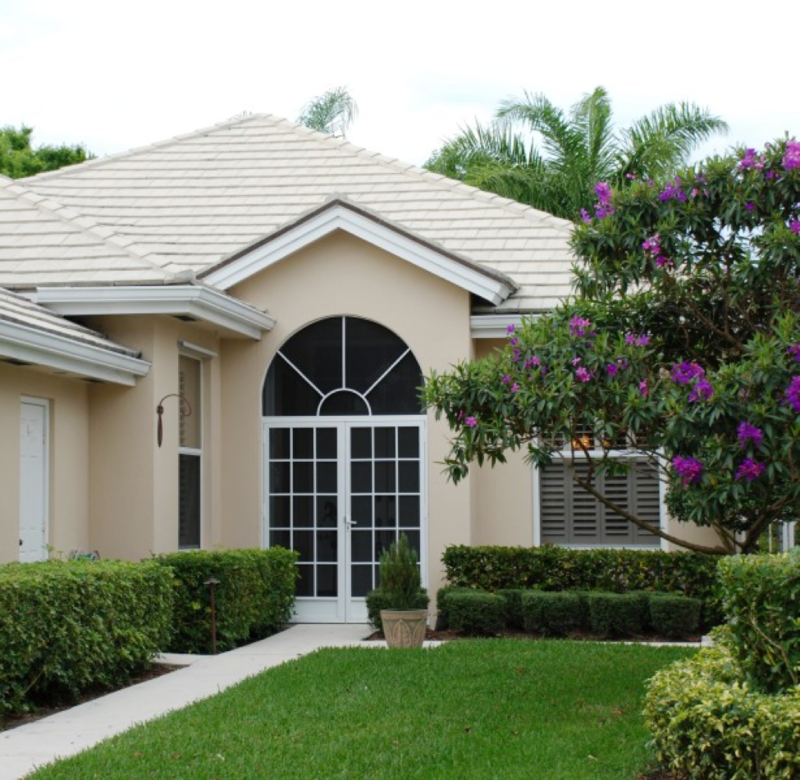 Click here to view our incredible selection of Wasco residential skylights! 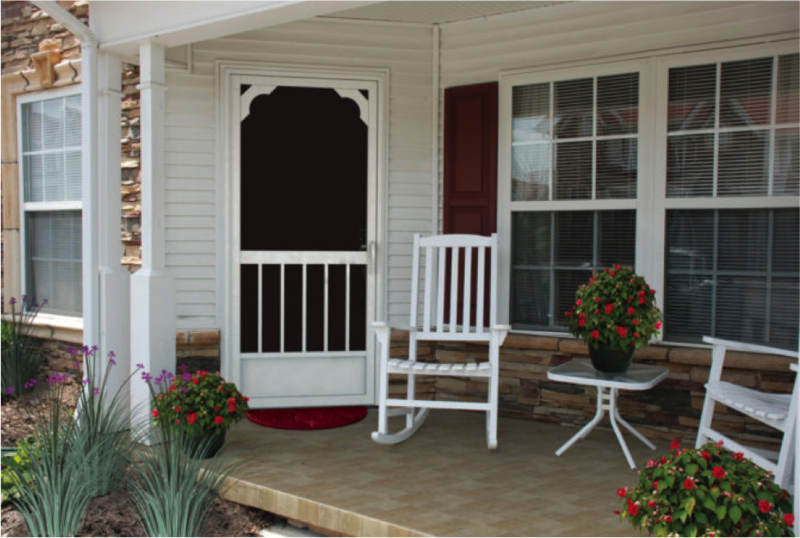 You may be surprised to hear that your screen door is one of the most vulnerable parts of your home. Think about it, though. You use your screen door every day. Whether you’re coming in the front door or walking out to the back yard, you’re using your screen door. It’s completely exposed to the elements and slams behind your children every time they run in and out of the house. Over time, your screen door starts to deteriorate and sag. In order to prevent sagging, it is important that you find yourself a screen door that’s built to last. The hinges, in particular, need to be sturdy enough to live through the wear and tear of everyday life. Without a strong knowledge of hinge options, however, it can be difficult to find a screen door that suits your needs. 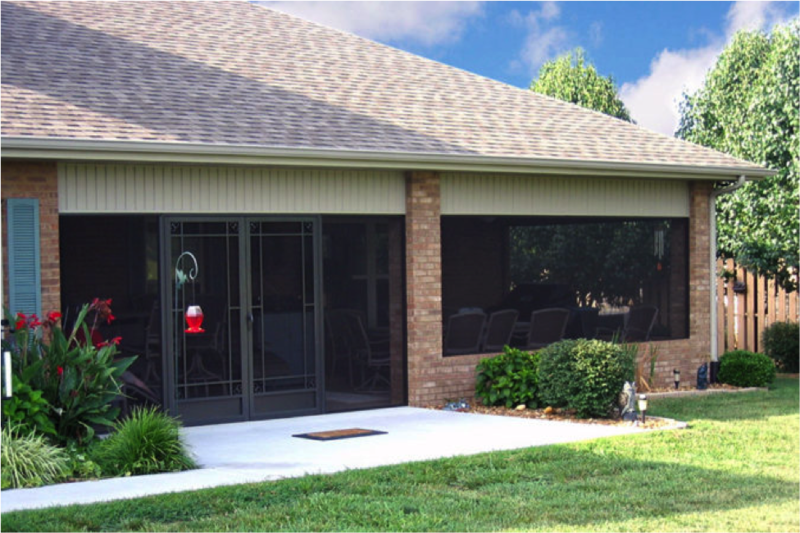 Luckily, PCA Products offers Aluminum Screen Doors that are designed to stand the test of time. These doors have several features that ensure you’ll never have to worry about your screen door sagging again. With specially-designed piano hinges, an elegant appearance and a lifetime warranty, PCA Products Aluminum Screen Doors are some of the best screen doors on the market. 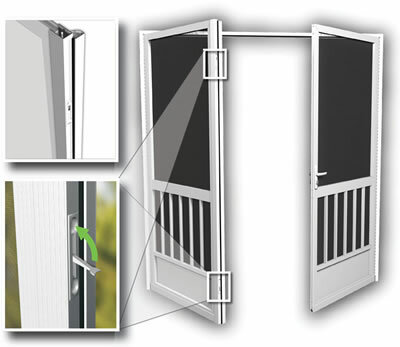 Most screen doors start to sag because their hinges aren’t built to handle stress. Over time, weak hinges start to shift out of place. As a result, you end up with a droopy, sad-looking screen door. 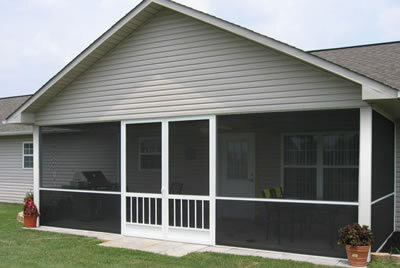 PCA Products Aluminum Screen Doors, however, are equipped with the same style of hinges used to support a heavy piano lid. They are specially designed to distribute weight evenly and prevent the sagging that would normally occur. 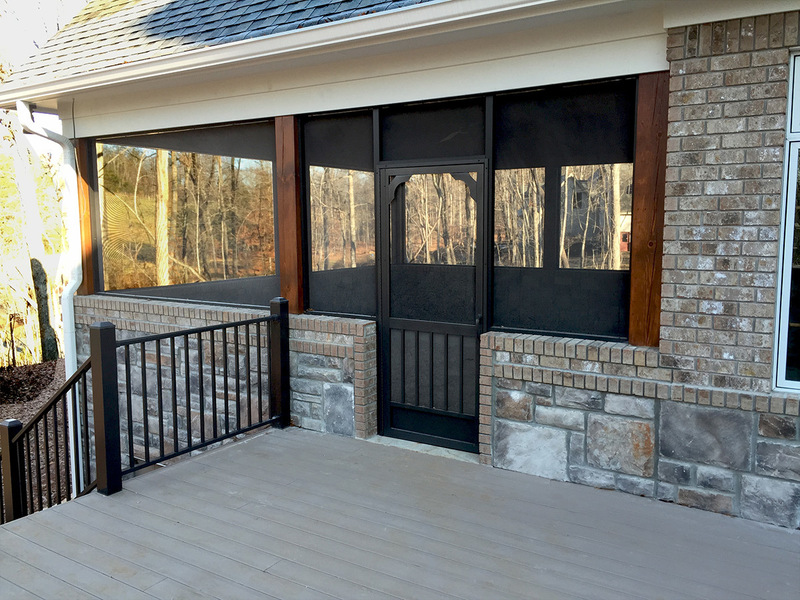 Additionally, the sturdy construction of PCA Products Aluminum Screen Doors prevent the doorframe from warping over time. There’s nothing worse than a screen door that starts to creak as it gets old. 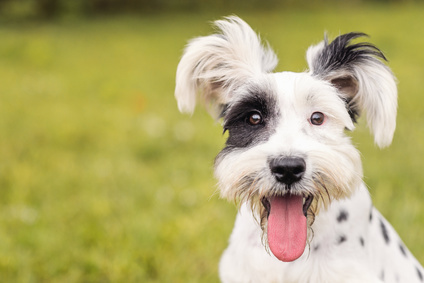 Who wants to hear an obnoxious, squeaky sound every time someone walks into the house? 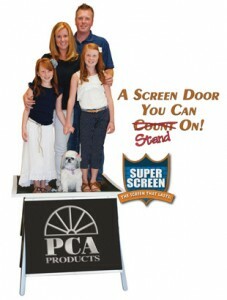 With PCA Products Aluminum Screen Doors, you won’t have to worry about your hinges creaking. In addition to being the sturdiest mounting method, piano hinges create far less noise than normal screen door hinges. 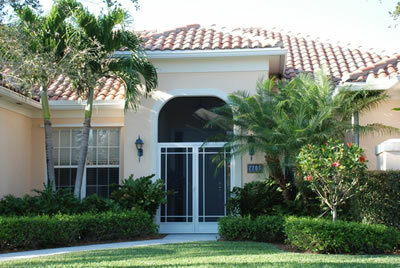 Because PCA Products Aluminum Screen Doors run the full length of the door frame, they look fantastic too! Although piano hinges are much sturdier, they don’t require special knowledge to install! Having a strong and durable screen door only takes a tiny of work. Whether you are hanging the door or having a contractor do it for you, installing a PCA Products Aluminum Screen Door is a piece of cake. PCA makes it so easy! On top of that, all PCA Products Aluminum Screen Doors feature a limited lifetime warranty. 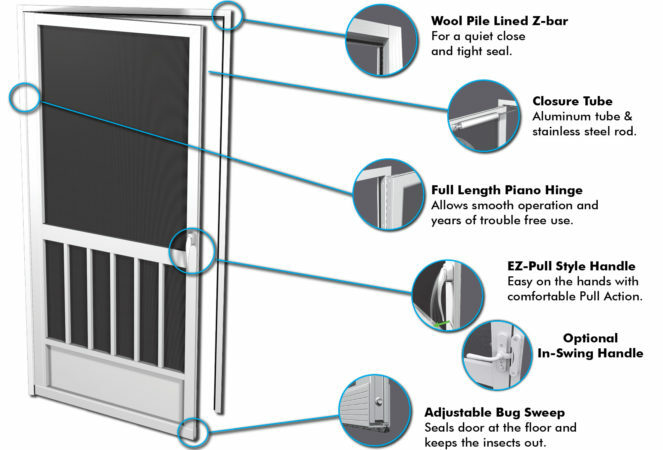 While you can be sure that your PCA Products Aluminum Screen Door is built to last, the limited lifetime warranty ensures that you’ll enjoy a high-quality screen door for years to come.